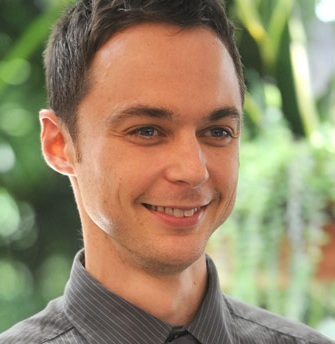 Jim Parsons , as Dr. Sheldon Cooper in the Big Bang Theory, won for Outstanding Lead Actor in a Comedy Series at the 62nd Annual Primetime Emmy Awards. From 2007, Big Bang Theory is always a hot series for the youth, especially for those head being or been permanent damaged (Permanent Head Damage as PHD). Even though I’m not a physics major, I still can find familiar scenario from my real experience in that show. This show finally reveals the true life of a group of geek, and the true fun of being a nerd. Recommendations: if you have ever enjoy a collage life in a science or engineering school, you should take this show. If you are not interested in American Comedy, give this series a try.